British intelligence officials were allegedly so worried that they were prepared to tell the Queen if Foot ever became prime minister. Authorities were said to believe claims made by Soviet defector Oleg Gordievsky that he had been paid the equivalent of £37,000 in today’s money by the Soviet Union to be an informant. Journalist Ben Macintyre, in his book The Spy and the Traitor, claims the politician was classed as an ‘agent’ and ‘confidential contact’ by the KGB but had not been a ‘spy or conscious agent’. According to The Times, officials briefed on Foot’s alleged links to the KGB in the summer of 1982 and would have told the Queen had the party came to power. But they did not step in ahead of the 1983 election because the information was ‘far too politically incendiary’ to be passed to Magaret Thatcher and may have swayed the result. Allegations of Foot’s links to the KGB were first published by The Sunday Times 23 years ago. In 1995 the newspaper published claims by Gordievsky that the KGB held an extensive file on Foot and nicknamed him Agent Boot. Foot dismissed the allegations as a ‘big lie’ and successfully sued the newspaper. The new book claims the ‘Agent Boot’ file was more than 400 pages long and that Foot was first contacted by the KGB in the 19402 while working on the left-wing magazine The Tribune. According to the book between 10 and 14 payments were made to Food during the 1960s. 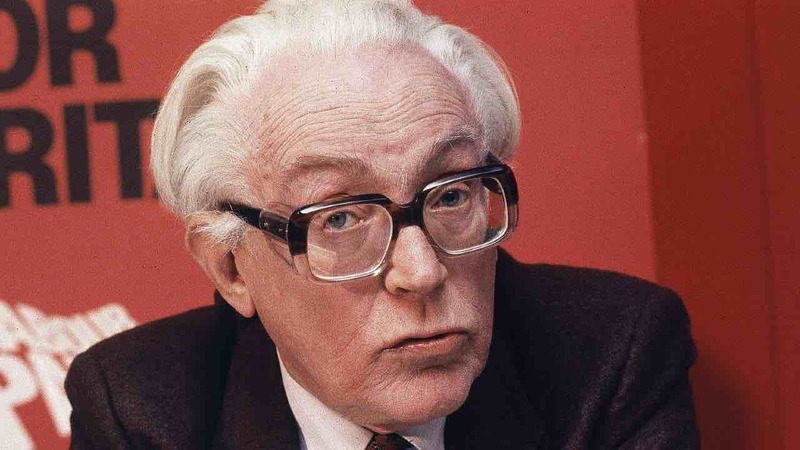 Foot, who died in 2010 aged 96, lead the Labour party between 1980 and 1983.